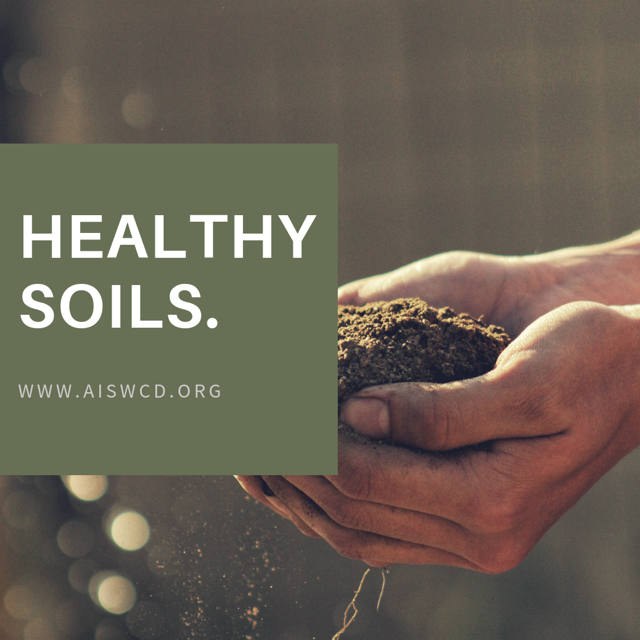 The mission of the Association of Illinois Soil & Water Conservation Districts (AISWCD) Foundation is to secure funds for the support and enhancement of the District’s goals to provide clean water and healthy soils. 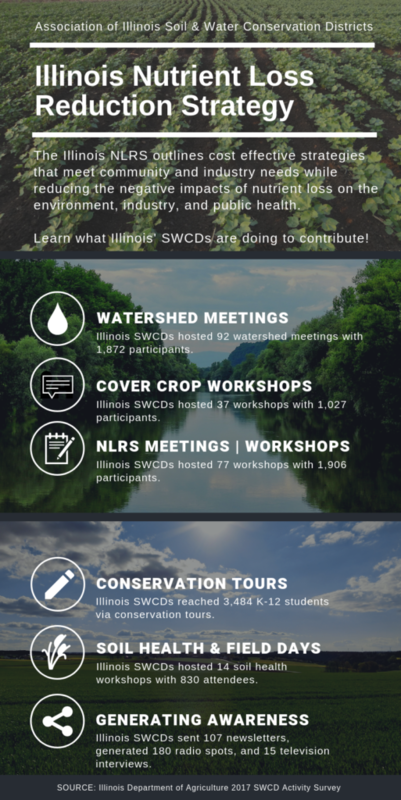 The purpose of the Foundation is to assist in developing and furthering the interest, objectives and purposes of the Association of Illinois Soil and Water Conservation Districts, to promote a state wide clean water and healthy soils initiative, to foster and promote charitable and educational purposes designed to further the principles of soil conservation and stewardship, water conservation and energy conservation, and to provide, conduct, and sponsor programs to aid individuals, groups, organizations, governmental bodies, associations, and all entities combating soil erosion and energy water waste, including for all such purposes of the making of distributions to organizations under section 501 C (3) of the Internal Revenue Code of 1954 or the corresponding provisions of any future United States Internal Revenue Law. We want to hear from you! 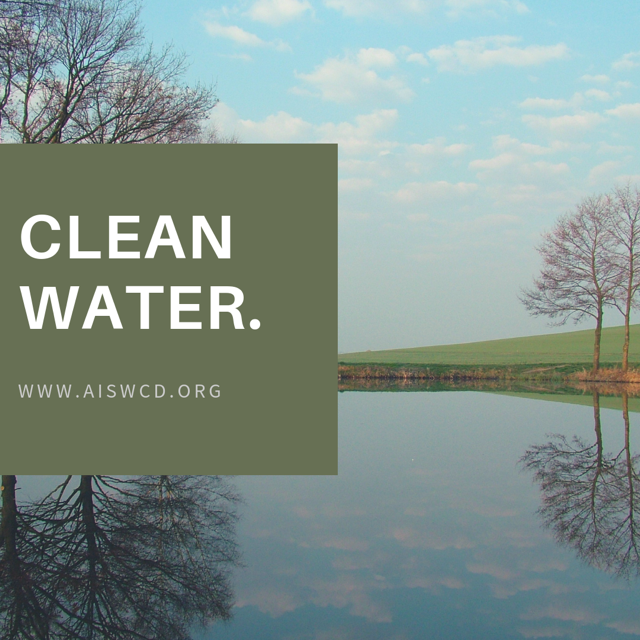 Get in touch – please call 217-744-3414 or send an email to info@aiswcd.org!